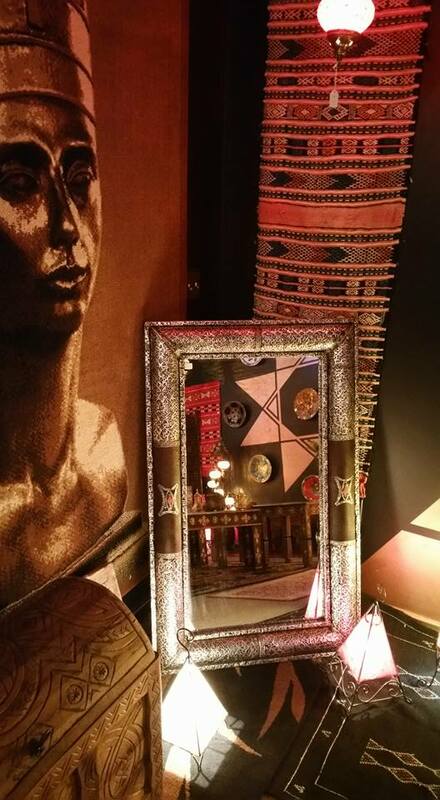 If you are longing for something new, fresh, mysterious or exotic in your surroundings you're in the right place. 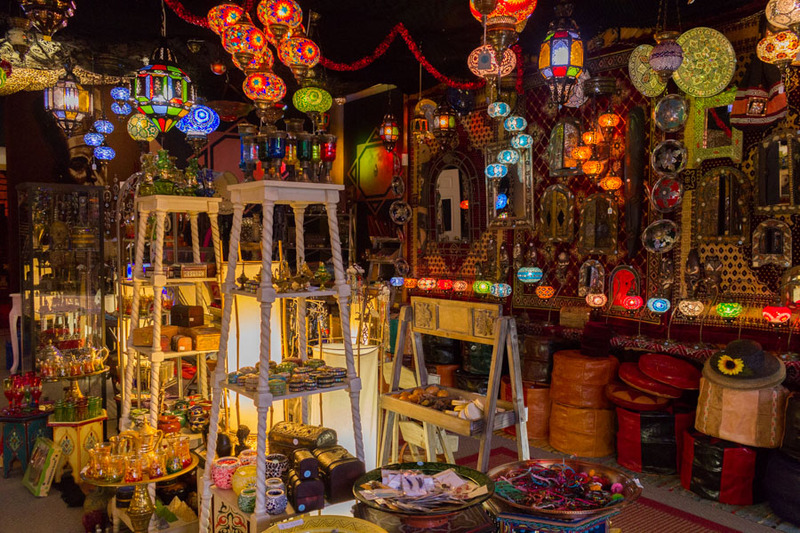 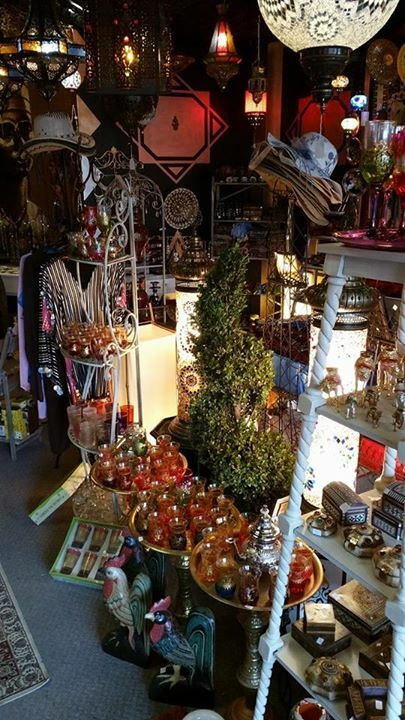 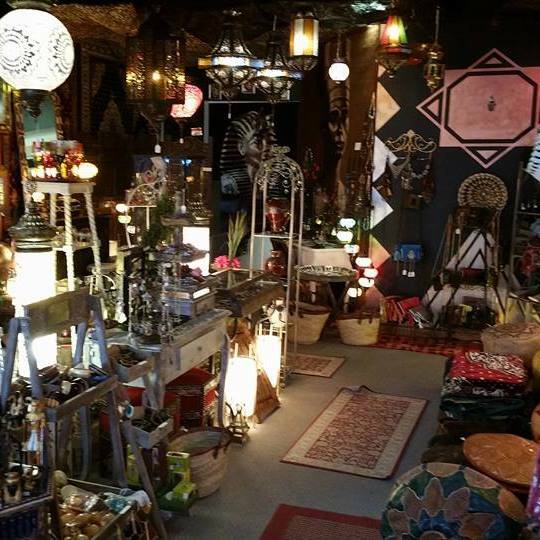 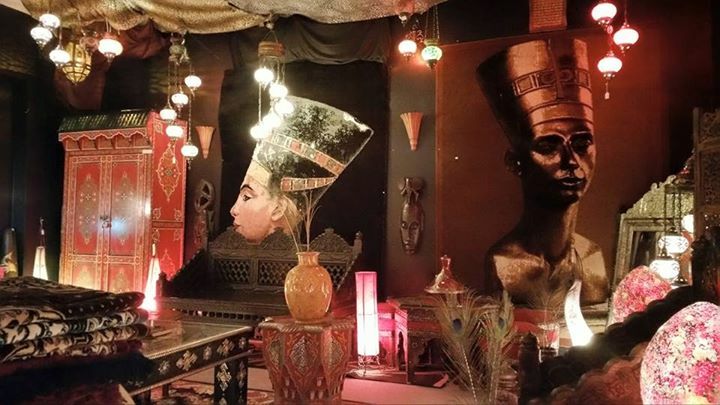 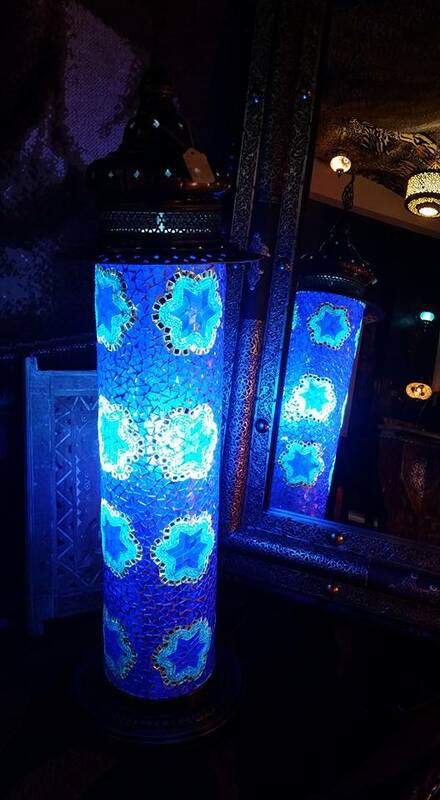 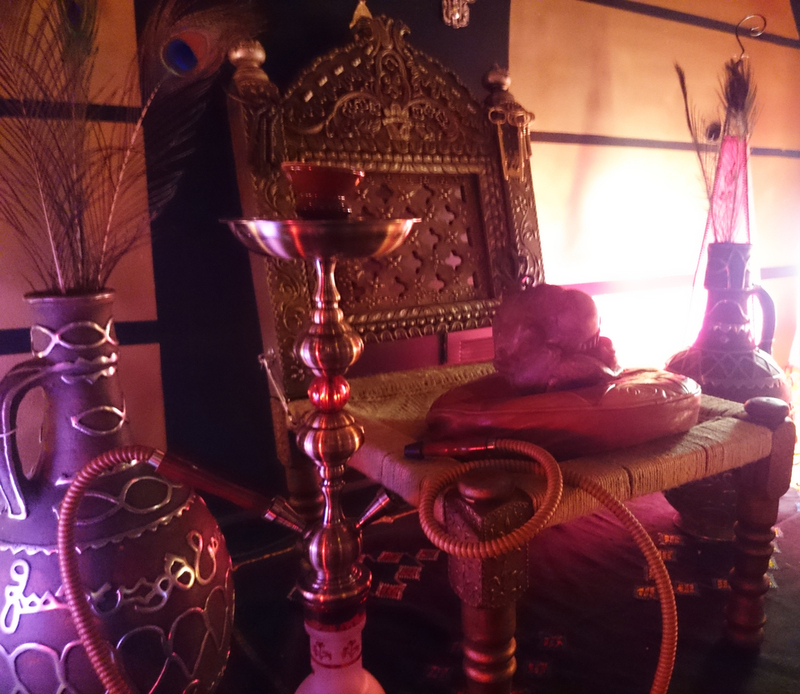 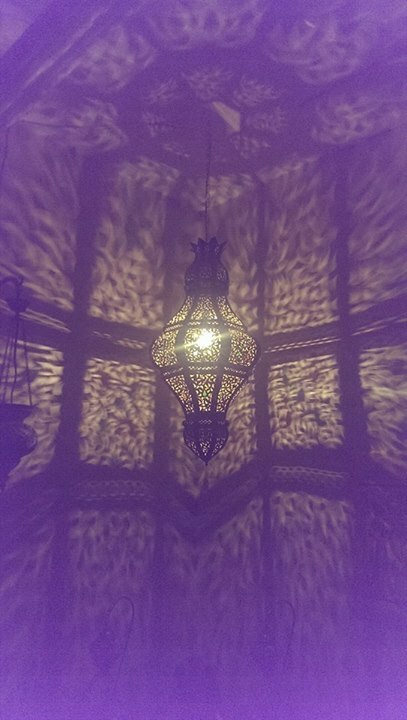 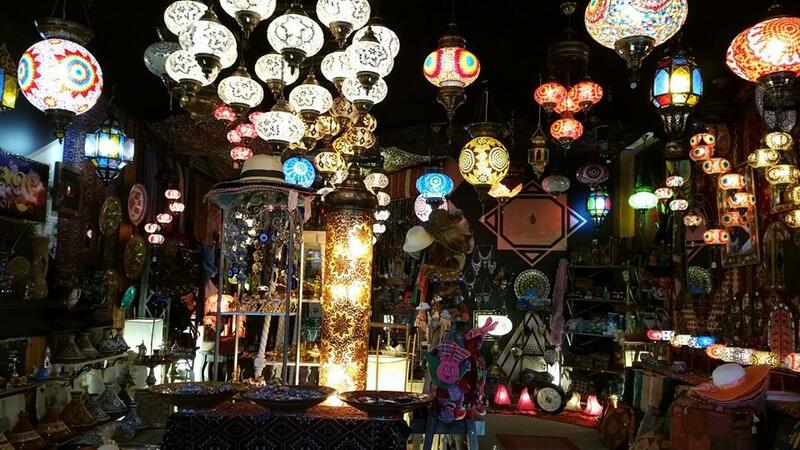 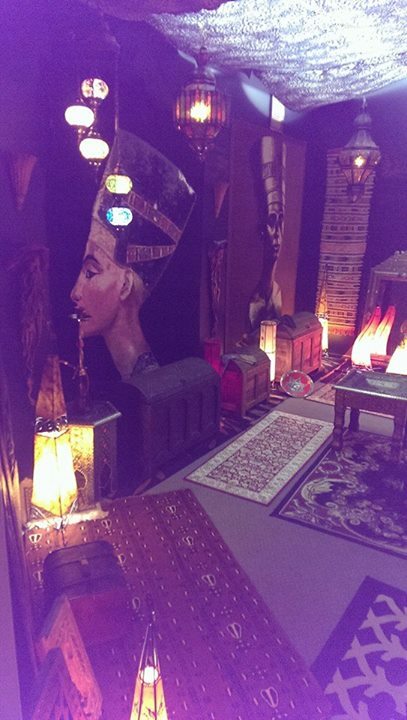 Mirage Decor is filled with unique and classic pieces imported from turkey, Morocco, Tunisia, Northern Africa Egypt and India. 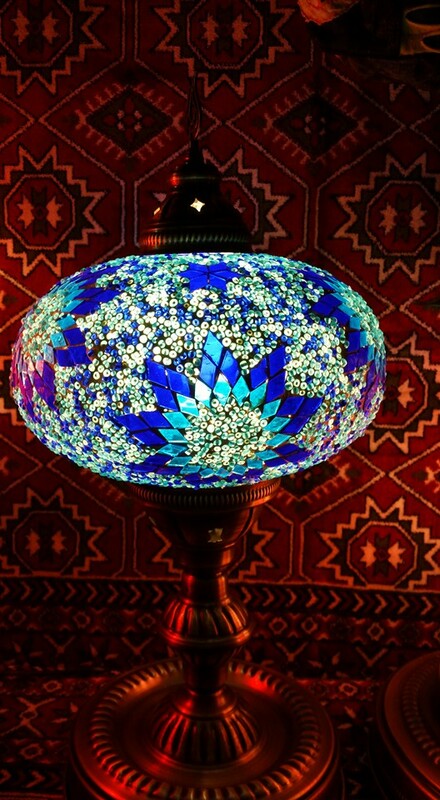 Decorate your life, refresh your style, embrace the beauty and functionality inherent in our products. 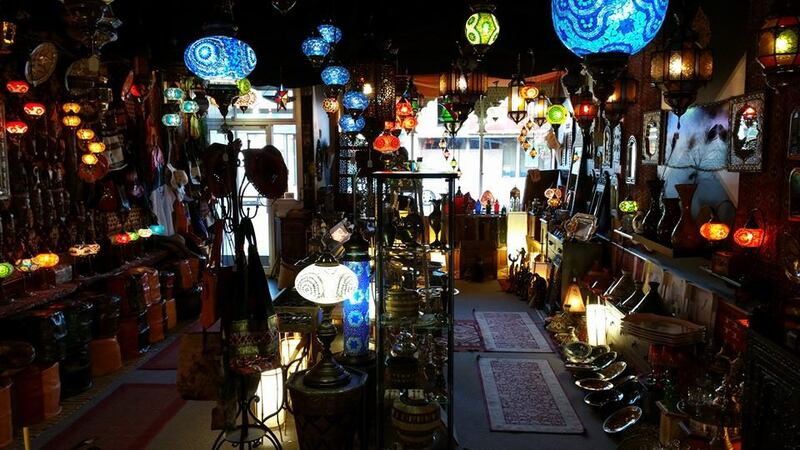 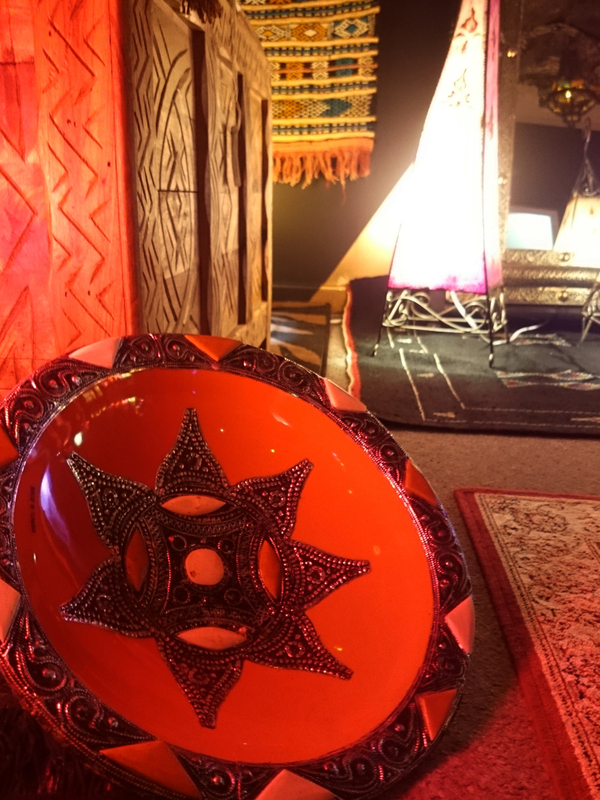 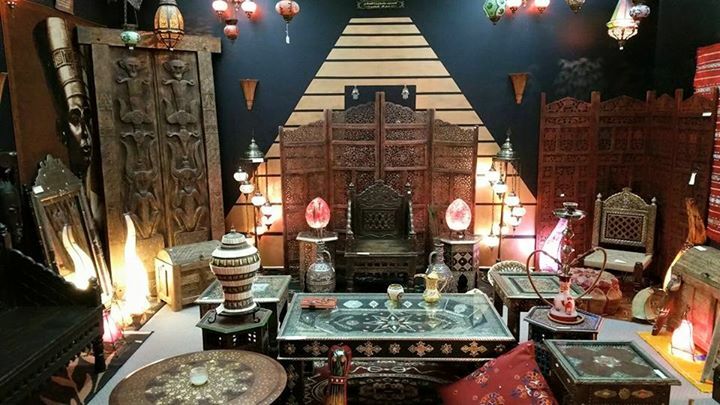 by visiting our website you will be making a journey into the souks of morocco crafts ,we are pleased to introduce you to the wonders of eastern crafts and the colors of the Mediterranean. 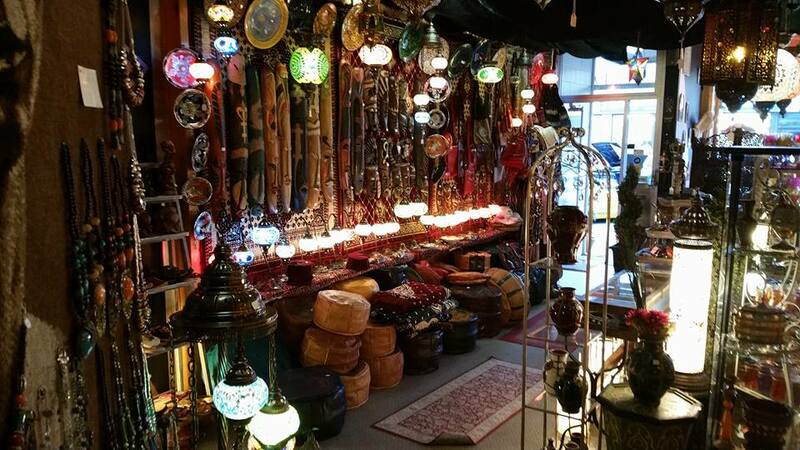 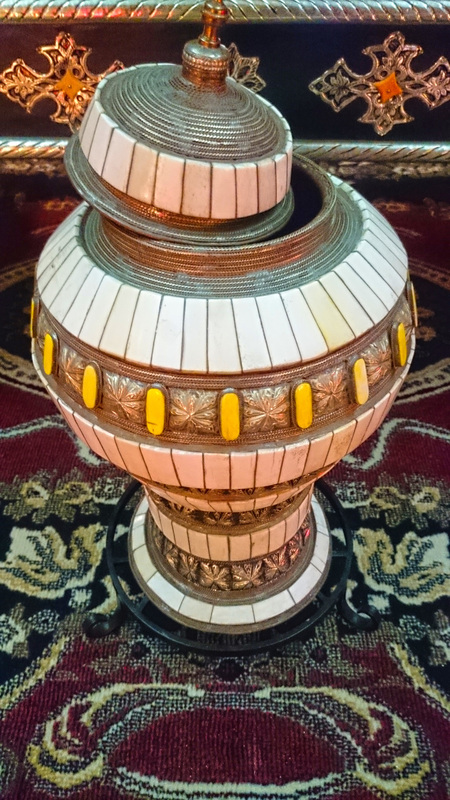 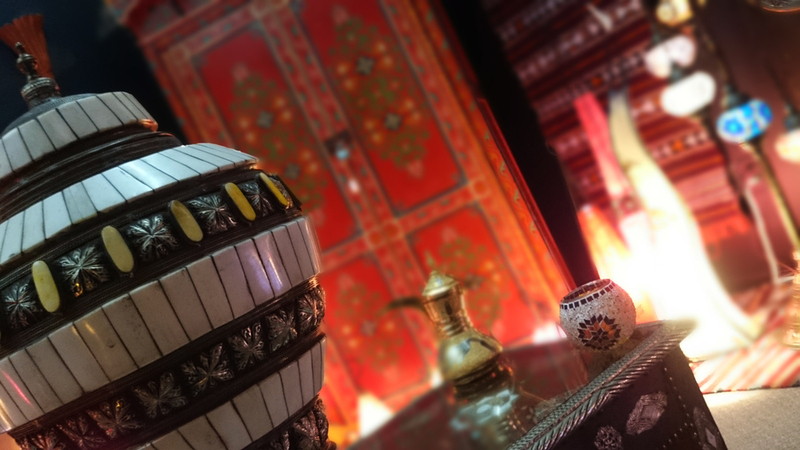 In crafting these products natural materials such as leather, olive wood, and other high quality materials like silver and camel bones for accents are used to create the unique items sold here. 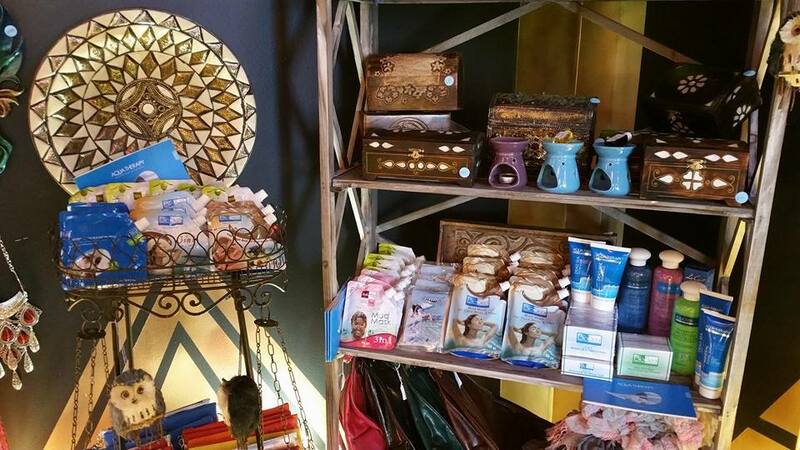 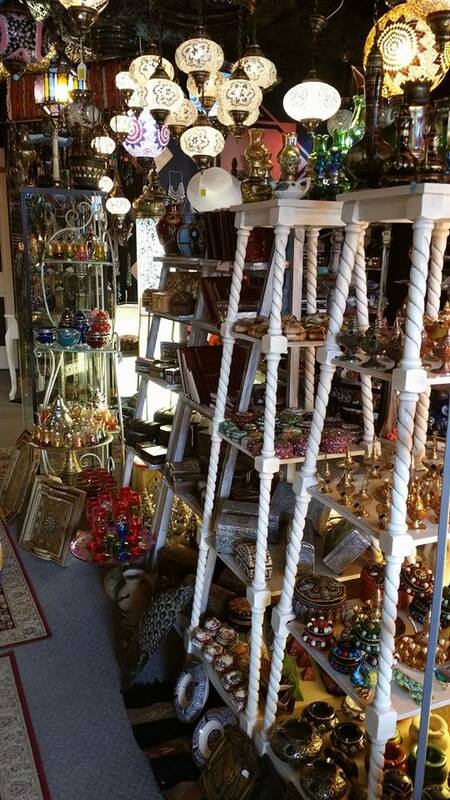 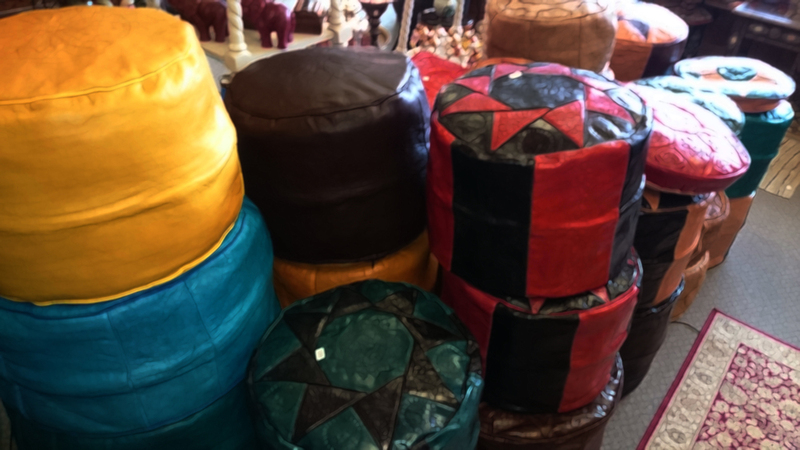 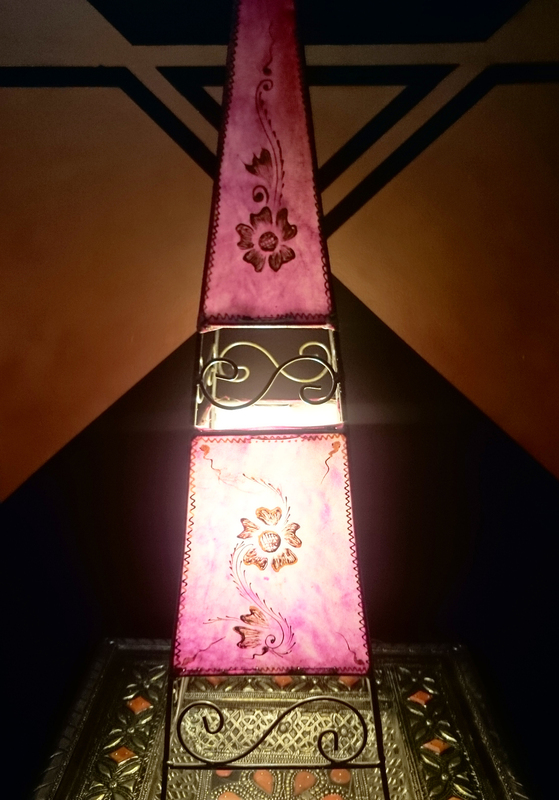 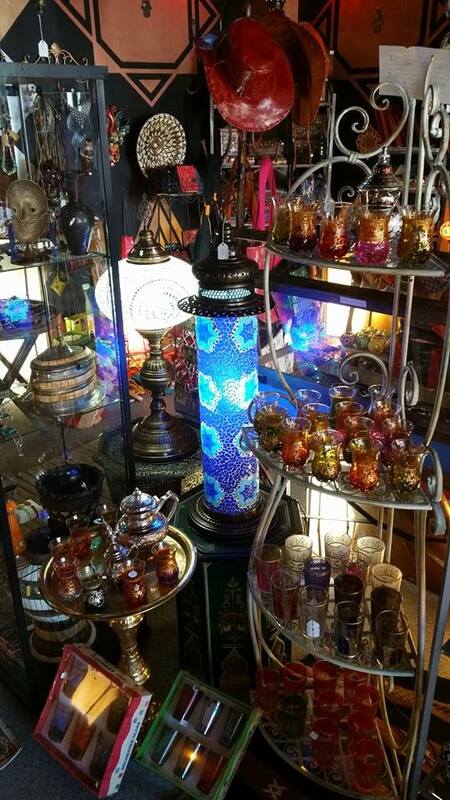 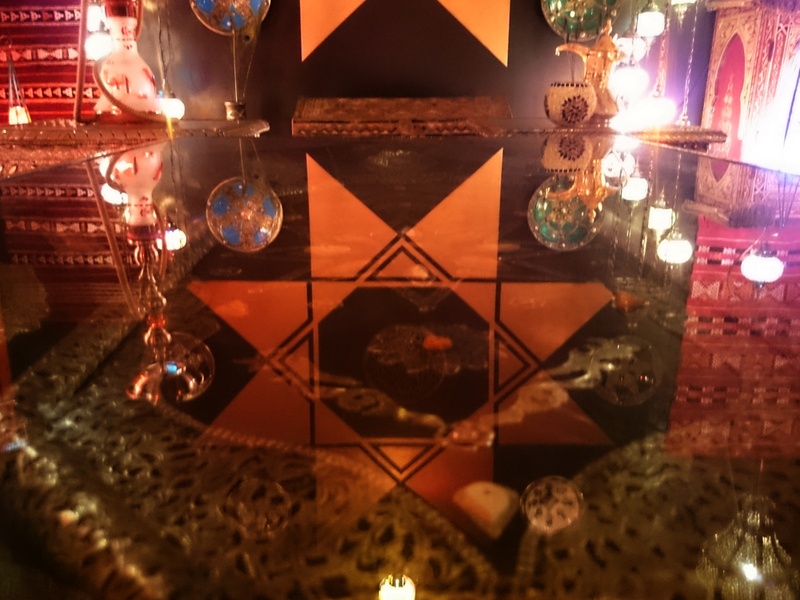 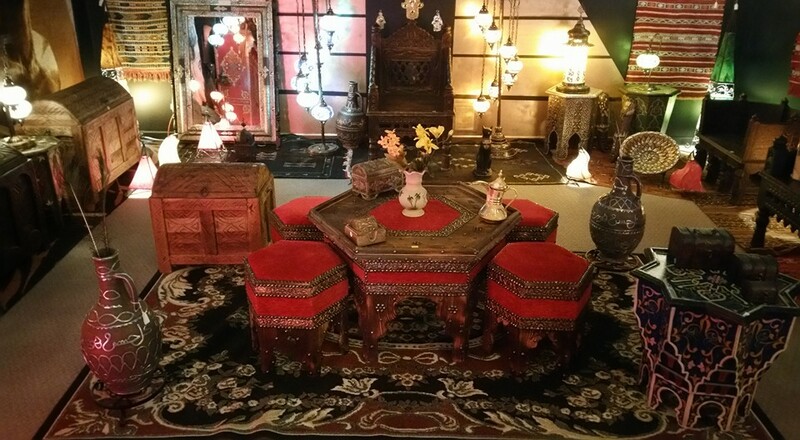 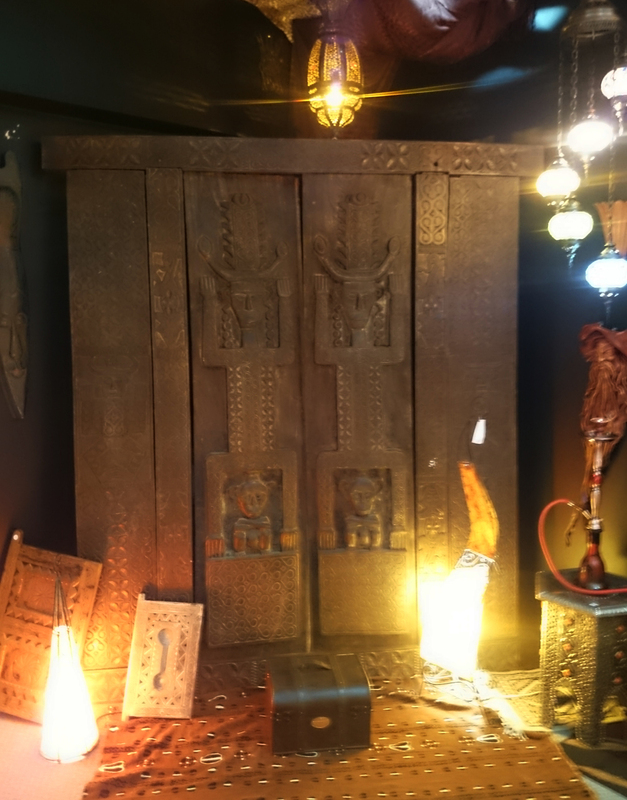 Mirage Decor also carries antiques, besides being handcrafted most items are one of a kind.